With this heat rendering our bodies more dehydrated than a servo sandwich, we’ve started to seriously consider Lime Scooters as an alternative to walking – but we reckon we’ll keep our dignity a little longer. 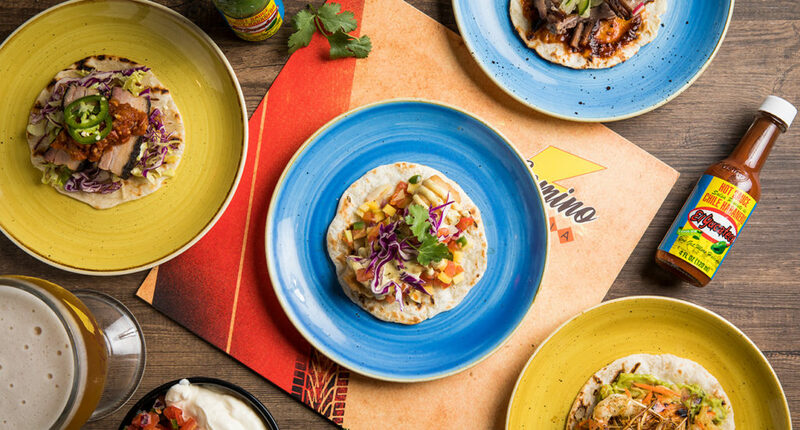 There is at least one good thing coming out of summer, however, and that’s the opening of Bowen Hills’ new eatery, El Camino Cantina! 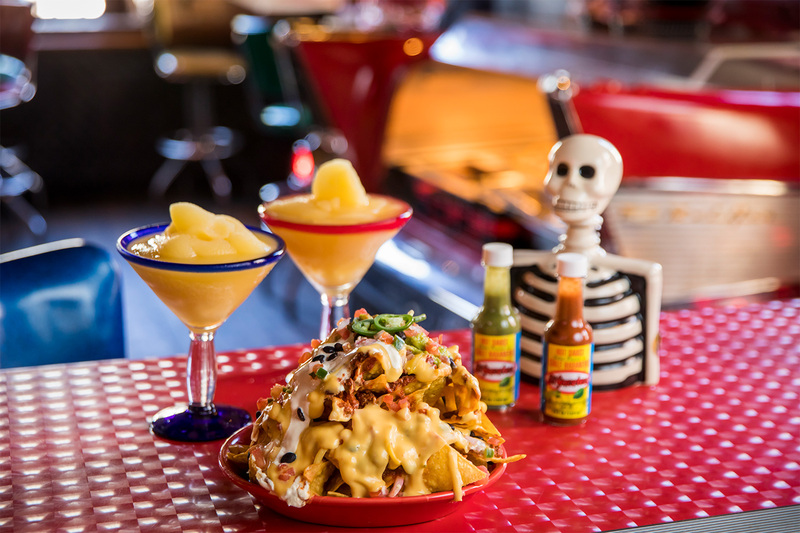 Make the most of summer with fajitas, burritos, and buffalo wings amongst other classic Tex-Mex faves, and refresh yourself with not one, not two, but eight frozen margarita machines, over 100 tequilas and mezcals, and Mexican draught and bottled beers. But the fun doesn’t stop there. Put your pocket change to good use with 10c chicken wings every Tuesday, $2 tacos on Wednesdays, half price fajitas on Thursdays and a $15 burrito and beer lunch special from Monday to Friday, as well as irresistible Sunday brunch specials. - the gourmand who wishes she could handle more spice.